People who yearn for a straight teeth and a great smile fast are often taken in by ads promising to give them a great smile in a swift 6 months. Find out the truth about 6 month smiles and how they could be damaging your teeth. 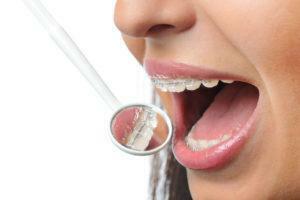 The Orthodontic Society of Ireland is just one of the groups who warn against it. In a letter to the Irish Examiner in May 2015, the President of the Orthodontic Society of Ireland (ODI) outlined, in no uncertain terms, the dangers of quick fix treatments. 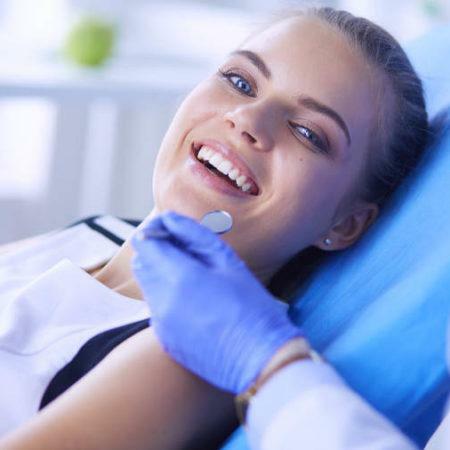 A ‘six month smile’ or a ‘quick fix treatment’ does not take the bite into consideration. This is incredibly important as shoving teeth into place fast means your bite pressure is all over the place. Teeth are forced to bite down on each other, and the bite force of a human being is 250 pounds of pressure per square inch. So if that bite pressure is applied to the wrong place when teeth are corralled into areas they shouldn’t be, damage ensues. You will chip and break your teeth. You will damage sensitive gum and cheek tissue. You will not be able to correctly chew food. You will ultimately end up with unstable teeth. 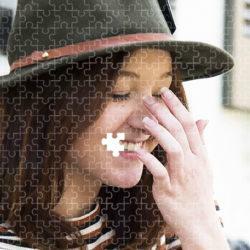 They were given incomplete, misleading or biased information prior to and during treatment. They were often unaware that they are being treated by dentists inexperienced in orthodontics, a highly specialised branch of dentistry. 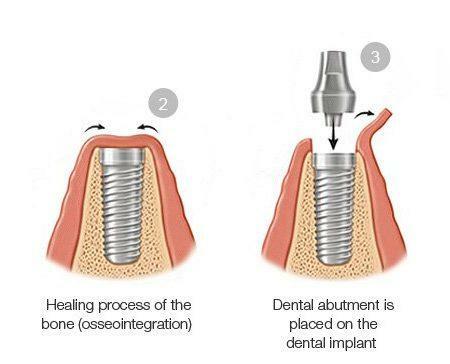 Quick-fix treatments leave teeth unstable, with the potential to relapse back to their original position. If a patient then attends for re-treatment, this can cause back-and-forth tipping of the roots that hold the teeth in place, which puts these teeth in danger. Quick fix treatments can exacerbate pre-existing gum disease, thereby worsening the prognosis or resulting in loss of teeth. Add to these consequences the distress and additional expenses caused by failed ‘quick fix’ treatment and need for re-treatment. You should always thoroughly check the qualifications of a dentist that claims to be an orthodontic specialist. 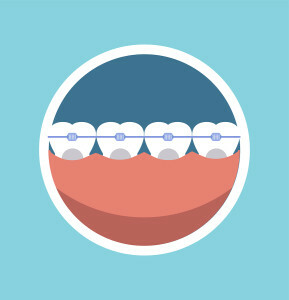 Orthodontists are trained as general dentists (by completing five years of undergraduate training) and have then studied for a further three years to qualify as orthodontic specialists. 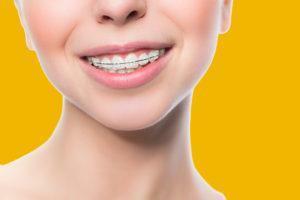 Any specialist orthodontist will discuss all the possible types of brace that can be used to correct your teeth. 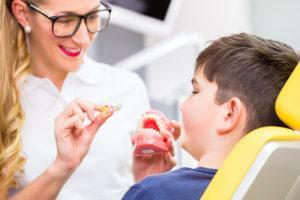 “We advise people not to expect a ‘quick fix’ as it usually takes at least over a year to get the teeth fully corrected, biting correctly, and in harmony with the jaws and lips”, says. Dr Sinead O’Hanrahan, President, Orthodontic Society of Ireland. If you are considering fixing your misaligned or crooked teeth, or those of your children, you can take advantage of a no-obligation consultation with one of our Orthodontist Specialists to find out what your options are. You should always be presented with more than one choice, and all the information you need to decide what will work best for you.